Discover the proven step-by-step blueprint for creating a 5-figure a month eBay business from home. Presented by eBay “Power Seller” Stephen Lennox, this comprehensive online course will give you everything you need to launch your very own eBay business and start making £1,000 to £50,000 a month from home. eBay is a unique business model because you hardly need to invest anything in order to start making money from it. 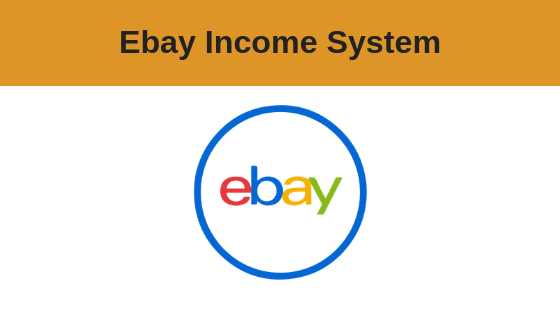 When you know which products are in high-demand and where to find them, you’ll be able to maximize your returns and create a thriving eBay business in no time. Setting up your eBay account the right way is crucial to your success on this platform. Follow our step-by-step ‘set-up’ process which gives you the quickest and most direct route to achievement. How to source red-hot, in-demand products that generate bumper profits! How to source and purchase hugely profitable products from overseas at knockdown prices. 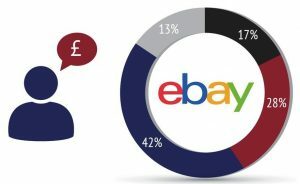 Stephen Lennox is an eBay “Power Seller” and has sourced hundreds of different products, from cosmetics to electronics from manufacturers all over the world. Stephen has created a very successful and profitable business online using marketplaces such as eBay. 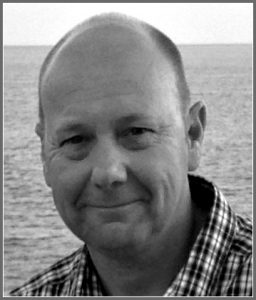 He has developed a proven step-by-step eBay income system and enjoys sharing this knowledge to help others learn how to make the most of the great opportunities that these online platforms offer for businesses and individuals alike.